As per Zafar’s tweet, the reason for her stepping out of the film is extremely special and the team of Bharat is very happy for the actress. Priyanka Chopra is back in India. The actor is all set to start shooting for Ali Abbas Zafar’s Bharat opposite Salman Khan and Shonali Bose’s The Sky Is Pink also starring Farhan Akhtar and Zaira Wasim. 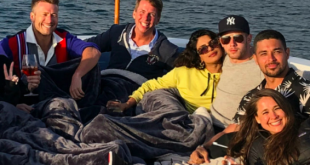 Priyanka Chopra and Nick Jonas spent quality time with Chopra's family and friends during their visit to India. He also spent time with Madhu Chopra at the Ambani engagement bash. 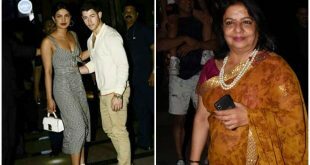 The rumours of Priyanka and Nick's relationship has become the talk of the town and fans are wondering if a wedding is on the cards as well. 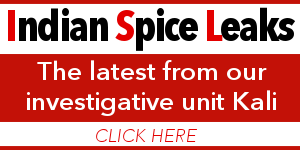 Nick Jonas & Priyanka Chopra: Friends or lovers? 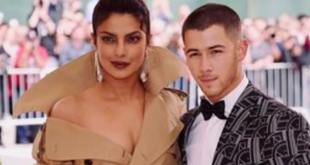 The relationship rumours between Priyanka Chopra and Nick Jonas first started after they attended the 2017 Met Gala together. 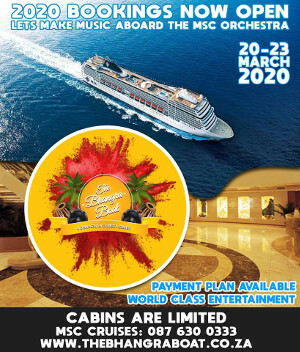 Their recent outing on a yacht reminded fans of the 2017 outing and since then, the rumours have returned. 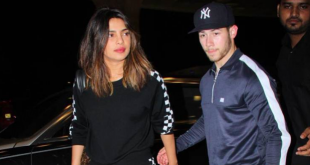 Is Priyanka Chopra dating American singer Nick Jonas? A ‘Mangalsutra’ On Priyanka Chopra is she married? 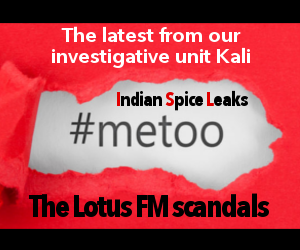 People are convinced that Piggy Chops had secretly married and was wearing her mangalsutra as a bracelet around her arm. 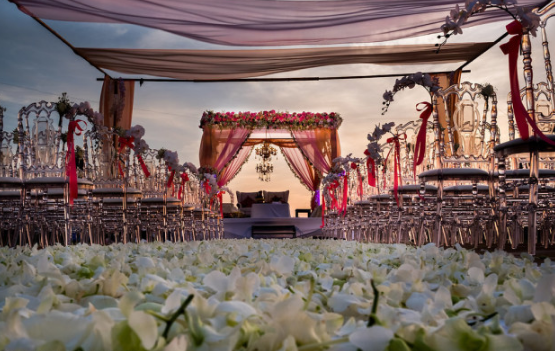 This poolside wedding overlooking the beach in Thailand is wedding goals for us! Dhiren and Bathabile talk about their marriage and relationship - what it means to love and marry across racial- and cultural lines in South Africa. The couple has been dating for five years and have a two-year-old daughter together, Keerthi Nongcebo Amirchand.